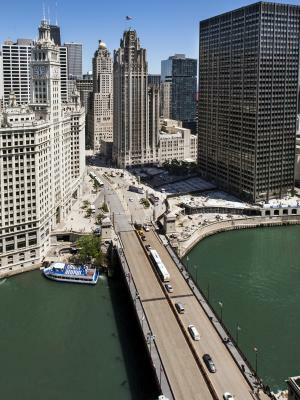 In the summer of 2013, visionary Chicago based developer Oxford Capital Group, LLC acquired the historic building and began a comprehensive redevelopment. 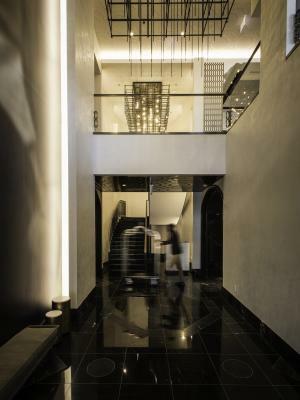 The transformation of this architecturally stunning property created a 452 room high-design, luxury lifestyle hotel called LondonHouse. 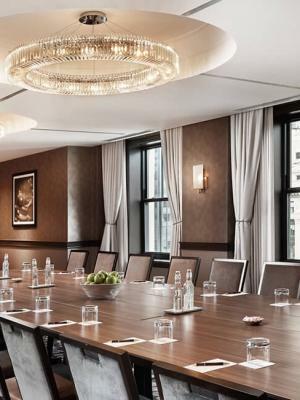 LondonHouse Chicago synchronizes the classical architecture of 360 North Michigan Avenue with a modernist 22 story all glass tower addition forming a one-of-a-kind destination in Chicago. 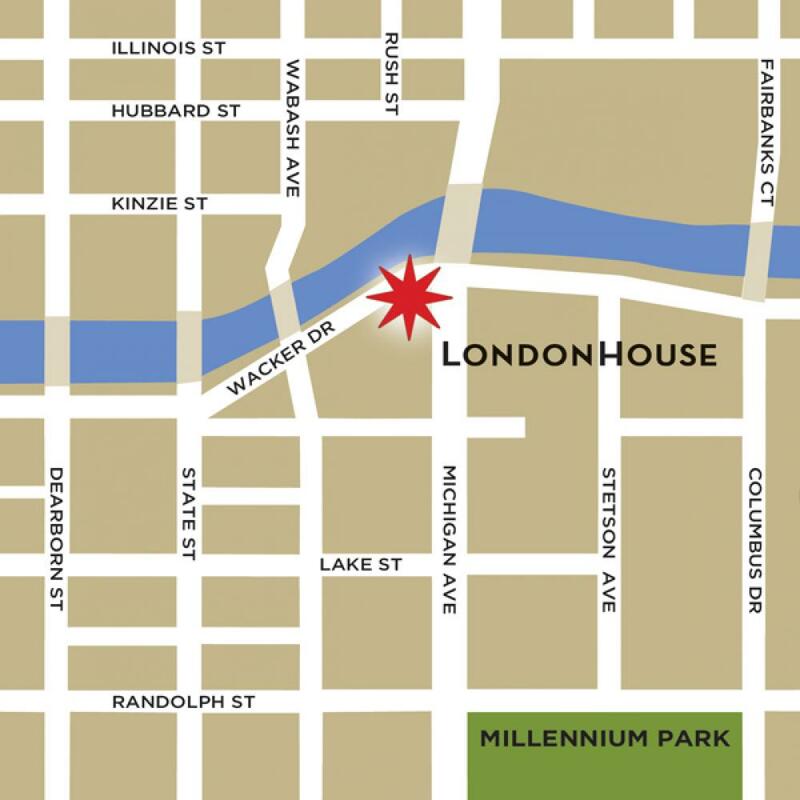 At LondonHouse Chicago, It Starts Here. 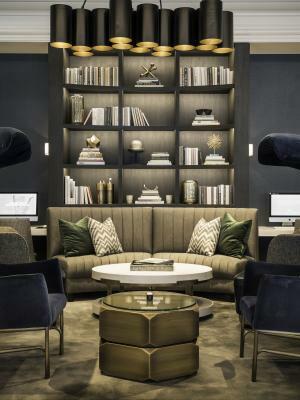 At LondonHouse, we believe your room should provide the ideal place to relax and rejuvenate. 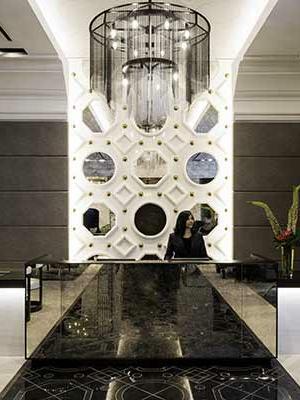 That’s why we provide the perfect combination between traditional and modern to entertain, delight and reenergize. Well appointed guest rooms that set a new standard, featuring our LHLux bed and all the amenities you want and more than you'd expect. 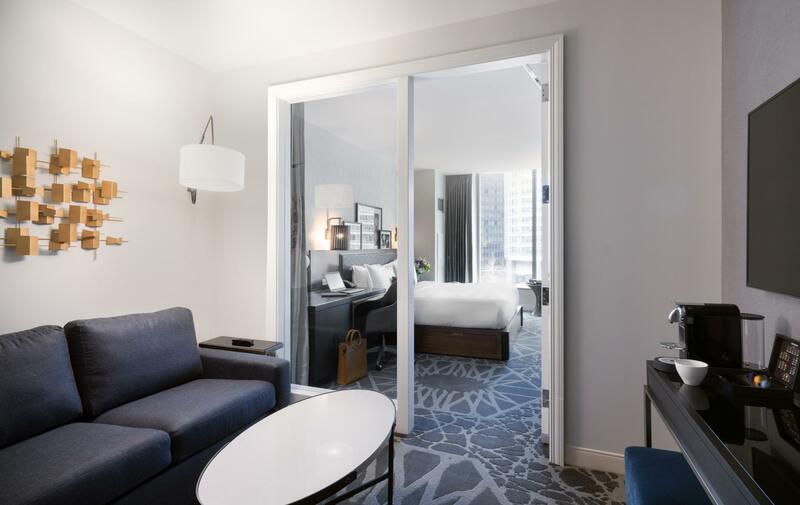 Stretch out in our Corner Studio Suite or our One-Bedroom Suite featuring beautiful views of Chicago, a separate living area with additional seating and our king sized LHLux Bed. 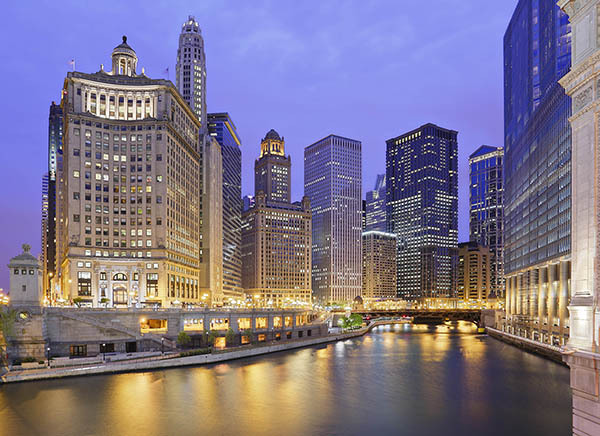 With so much to see in Chicago our Vista guest rooms let you view it all. 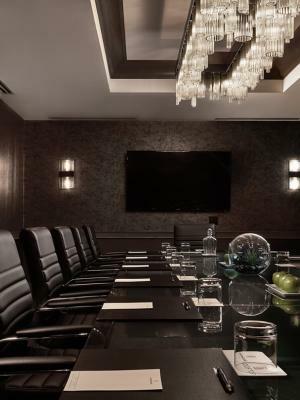 Featuring floor to ceiling windows, our LHLux King or Double beds and all the in-room style and amenities you expect. 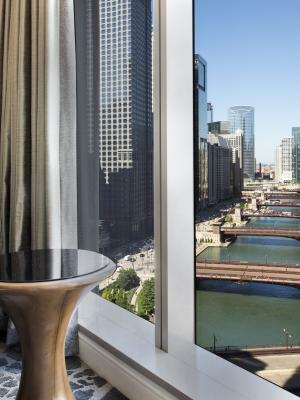 Take the luxury experience to the next level, our Vista Suites feature floor to ceiling windows for spectacular skyline views, a separate living area, an LHLux king bed and more. 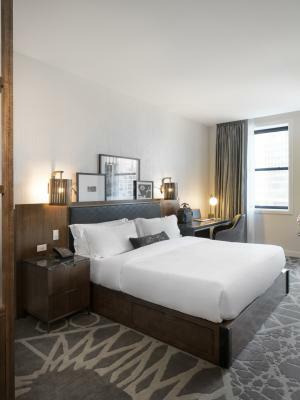 Twice as nice, our Double Double rooms featuring amazing Chicago views, two LHLux beds and luxury amenities including free WiFi. 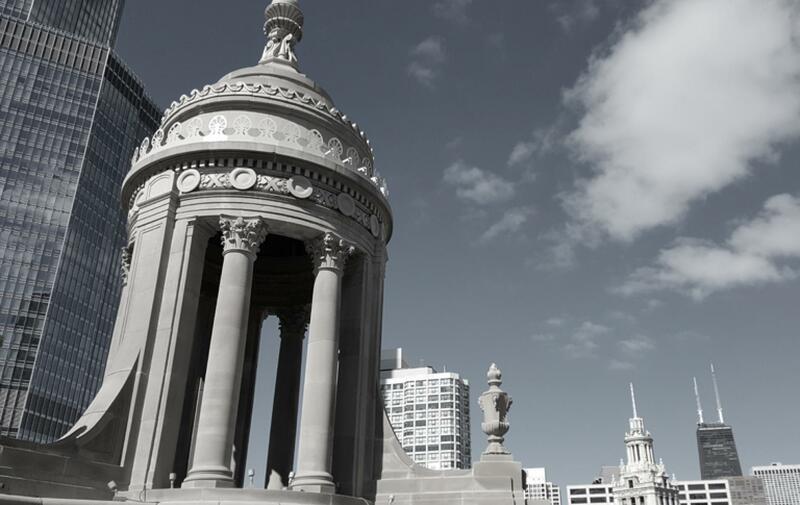 In a city of sweeping views, everyone wants to be on top. 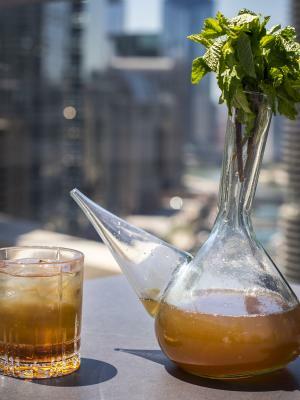 Discover a truly one-of-a-kind experience at LH Rooftop, Chicago’s only tri-level rooftop and Bridges Lobby Bar. 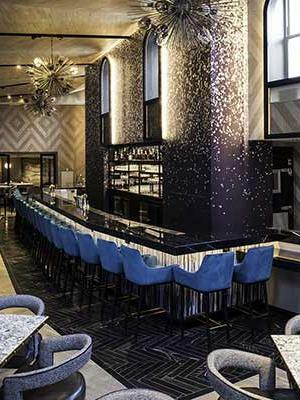 Listen to live music indoors while you enjoy re-imagined American cuisine and custom cocktails on the 21st Floor. 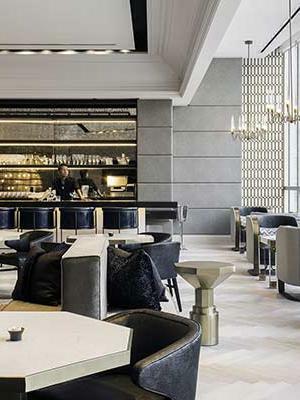 Feed off a space and views that draw in both visitors and locals while inspiring those at the top of their game to engage, sip, converse, taste, connect and exchange ideas. 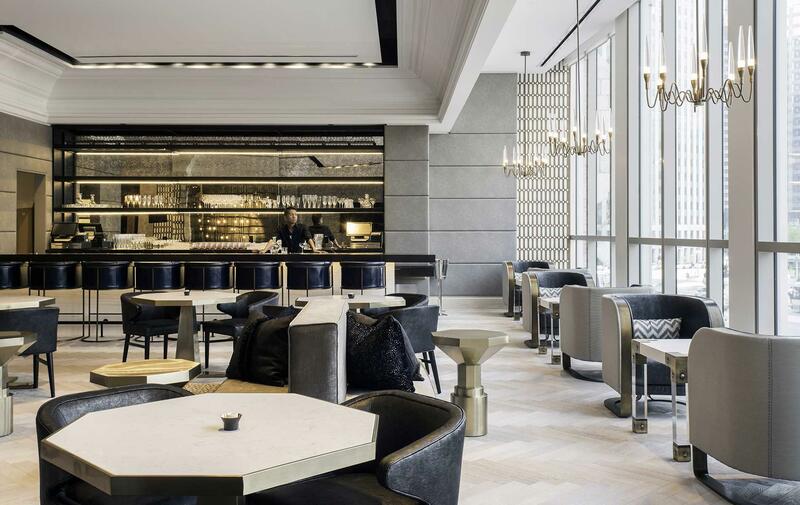 At LH ON 21, Savor the flavors of re-imagined American fare and custom cocktails at the indoor bar located on our 21st Floor, here you can expect an amazing array of classics served up with a contemporary LH twist. 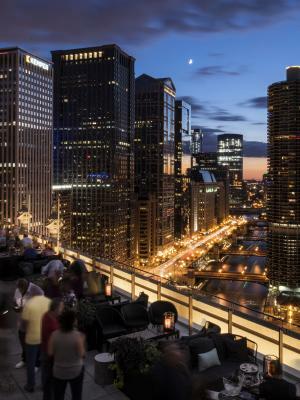 At LH ON 22, experience the outdoor terrace level of Chicago’s only tri-level rooftop offering views of the Chicago River and Mag Mile. 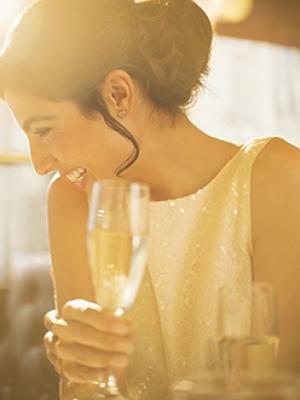 LH Rooftop features classic cocktails, small bites and the perfect mix of everything you'd expect to take it all in. At LH ON 23 is where your exclusive in-dome dining awaits at the Private Cupola on the 23rd Floor. 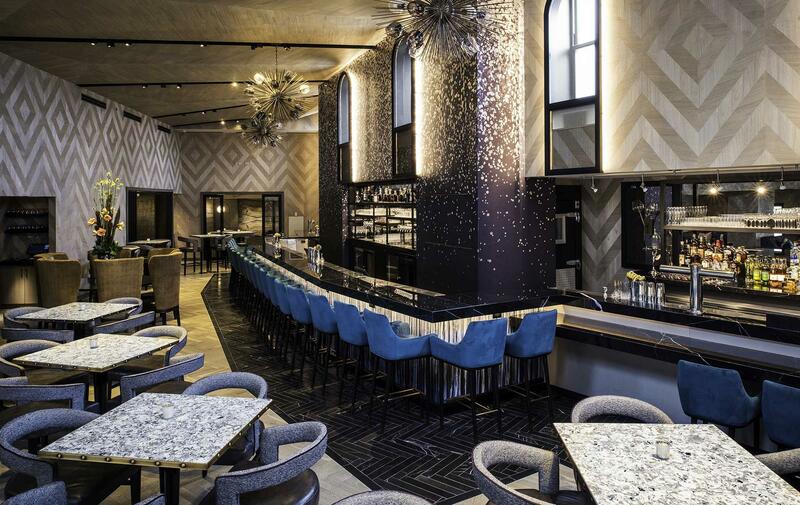 Enjoy a private dinner and drinks in the original beaux-arts dome on the top of the LondonHouse Chicago historic building. 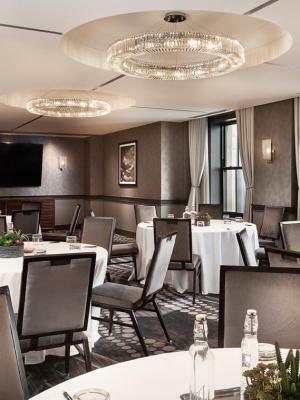 Take in the views while mingling with friends, sipping cocktails and enjoying small bites as you look out our floor to ceiling windows overlooking the Chicago River at Bridges lobby bar located on the 2nd Floor. 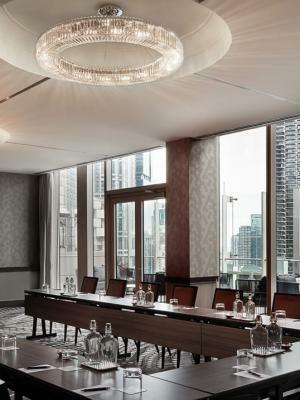 With over 25,000 square feet of meeting and event space, featuring skyline views from virtually every window, LondonHouse Chicago provides the ideal location for your next occasion.